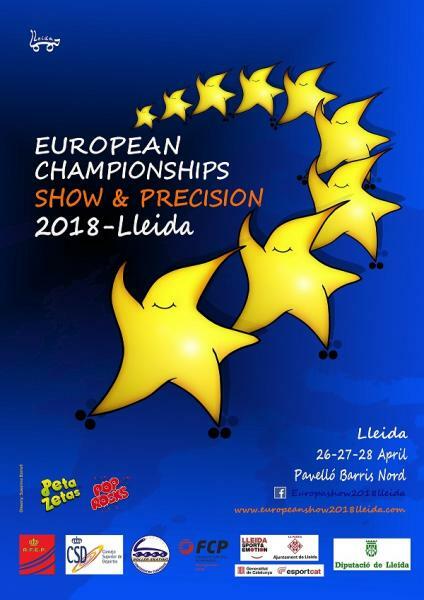 Last April 26-28, Pop Rocks® and Peta Zetas® collaborated with the Roller Skating Show & Precision European Championship, an event with participation of the best European skating groups. The Barris Nord Pavilion of Lleida opened its doors to more than a thousand skaters from ten countries, who showed both experts and fans the appeal and complexity of this eye-catching sport, which attracts more and more fans everyday. On Friday 27, one of the main days, the skaters of the Youth Groups Category competed for the prize. Winner was Reus Deportiu with their choreography Lon-Dong. In the Small Groups category the Italian team Portogruaro won the gold medal. On the last day of championship, the skaters of the Quartet Groups category provided great shows. The Italian group Neovis was awarded the Gold. 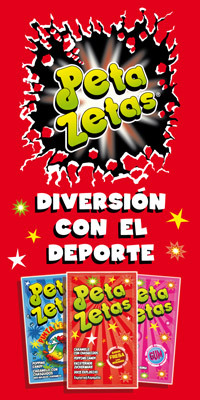 In the category of Large Groups, the victory was for CPA Olot, also sponsored by Peta Zetas®, a team that deserved and won its 13th European title!. 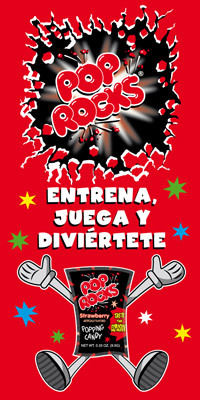 Peta Zetas® and Pop Rocks® congratulate all the participants for their dedication and effort, which predicts a bright future in the World Roller Games.